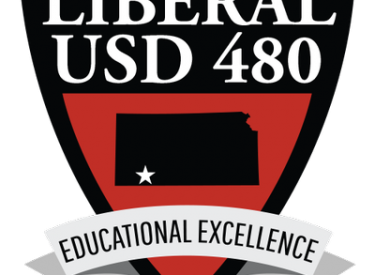 The USD 480 school board met Monday night. There were only a couple of action items. They approved insurance available for athletes and other students. They approved First Agency for $86,558. This is a supplemental insurance for athletes or any other student. The board approved the purchase for industrial arts equipment in the district. They approved welders for LHS and Seymour Rogers for $16,654 and chalk tables and cabinets for Seymour Rogers and Eisenhower for $17,736. There will be a special meeting Monday. This will be a board workshop to discuss the possibility of projects with remaining bond funds. That meeting will be a 6:30 on Monday.